Personal Trainers provide a constant point of contact to motivate, inspire and support you. Whatever your questions, goals or concerns, they will provide an educated and qualified answer to help you move forward successfully whenever you need them. And having a PT is a great way to make sure you get out the door in the first place, because most people feel more of a sense of responsibility to attend the gym if they have booked an appointment. Nuffield Health employs Wellbeing Personal Trainers in all of our gyms. Our PTs are not only qualified fitness professionals; they also undertake additional clinical training in order to clearly assess your health and wellbeing. A key part of this is the Health MOT, which we give to all of our members as standard. You’ll be given a Health MOT when you join our gyms, or can ask for one at any point in your membership. The Health MOT measures key information like your body mass index (BMI), resting heart rate, sugar levels and blood pressure. These are then used to give you a ‘Health Score’ with the overall objective being to increase this Health Score during your time as a member. After three months you’ll be able to book in another Health MOT to track your progress. The same tests will be carried out as before and your progress will be tracked. You should see an increase in your Health Score demonstrating your wellbeing improvement. If there isn’t an improvement, your PT will be able to assess why and help you get back on track. Your Personal Trainer will use the Health MOT information to create a unique programme that you can follow with them or on your own. Our PTs will consider your lifestyle, any injuries you may have or any concerns before developing a programme to suit your life. You can reassess your programme at any time if you feel like you’re getting bored or you’d like to challenge yourself more. This usually happens after the second health MOT. How you perform the exercises can have a huge effect on how effective that exercise is and also on your safety. The worst thing you can do is copy what other people are doing in the gym because, after all, who is to say that they know what they are doing? They may also be performing exercises specific to their own requirements that don’t match with your own. 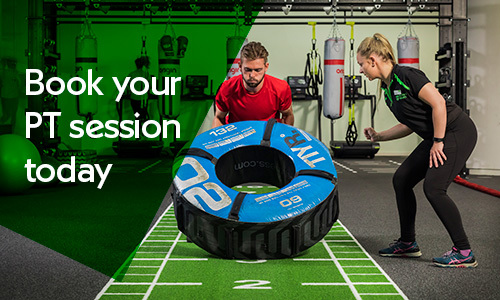 Personal Trainers will set a programme that is tailored to you and attend training sessions with you to provide guidance and ensure that you are able to perform the exercises correctly. People often struggle with motivation after the first few weeks in a gym but your PT will help you set achievable goals for each stage of your training. One of the most common mistakes people make is setting their overall goal without also setting mini goals along the way. Achieving these mini goals spurs you on as you continue your training and will make you more likely to succeed. If one of your goals is to run your first marathon, for example, you might want to focus first on running a 5k, then 10k, then 15k etc. Your PT will be able to break down your goals and monitor your progress along the way, offering helpful advice if you’re falling behind and lavishing you with praise if you’re doing well. Find out more about Personal Training and what it could do for you. 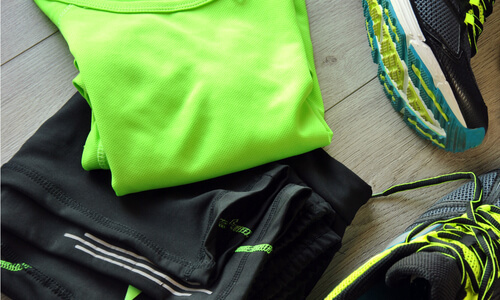 You’ve chosen your Personal Trainer and purchased some sessions, but what now? Feeling a little anxious? No need for nerves. 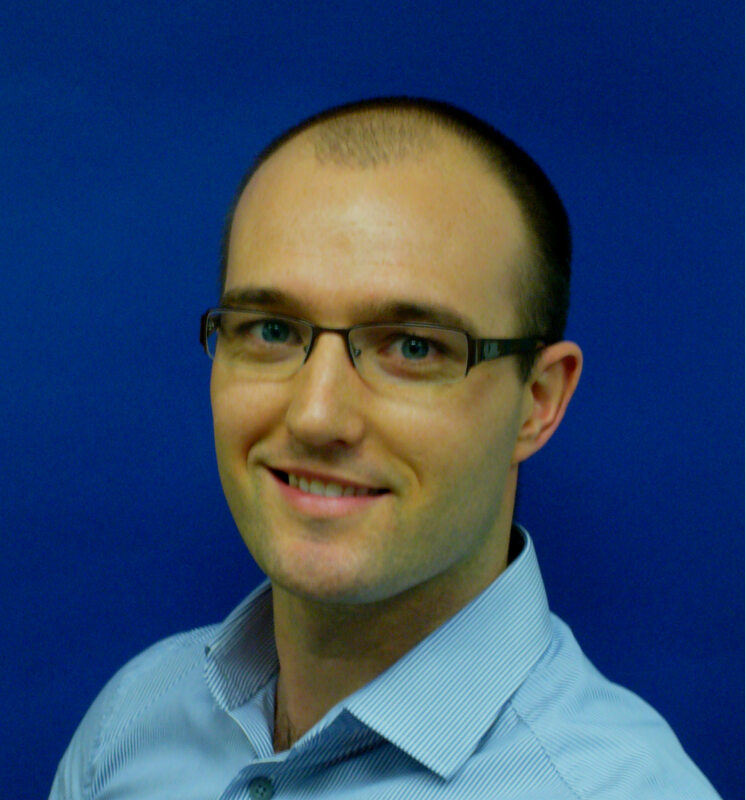 Ross Harris, Nuffield Health’s National Fitness Operations Manager, offers pointers on how to prepare. What does my Body Mass Index (BMI) mean? 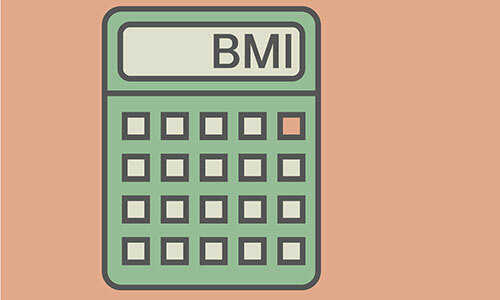 Dr Benjamin Kelly explains how to calculate your BMI and what the results mean.